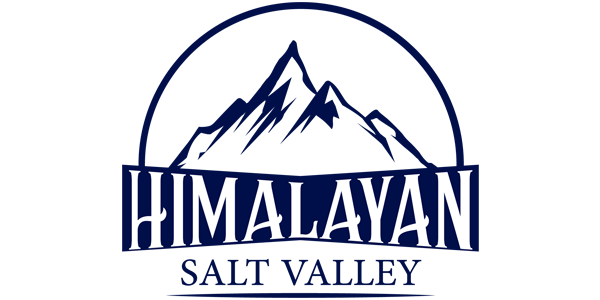 Have you ever came across a Himalayan salt lamp? If you did then you must have noticed its beautiful glow and attractive shape. Many say that these lamps are filled with positive energy and good vibes. These lamps are actually made with big pink Himalayan salt chunks which are packed with good minerals and trace elements. These lamps are hand carved into many beautiful shapes and sizes to complement every place. These lamps have a bulb fitted inside the hole which glows after the lamp is switched on. Himalayan salt lamps are amazing décor items that are enough to light up wherever they are placed with their beautiful pink-orange glow. These lamps are more than just a decoration piece because these are all natural having all the goodness and minerals of Himalayan pink salt. Do you also find these salt lamps attractive enough to buy them but not sure how they will work best with the decor of your home? Here, in this article, we are going to tell you some of the creative ways to incorporate these stunning lamps into the décor of your home and how they can benefit your wellbeing. Welcome your guests with the positive energy and ambient glow of the salt lamps by placing them at the entryway of your home. You can also make the mantle more appealing by putting these lamps on it. The warmth of these lamps will create a very welcoming environment and your guests would definitely like it. Add warm glow by placing these salt lamps in your living room where you spend most of your free time with friends and family. These lamps will add a unique touch of aesthetic glow and an ambiance to the whole environment. Salt lamps are very convenient to use that is why you can place them even in small corners to make them a beautiful part of the whole décor. The bedroom is the place where you seek comfort and relaxation after a long hectic day. 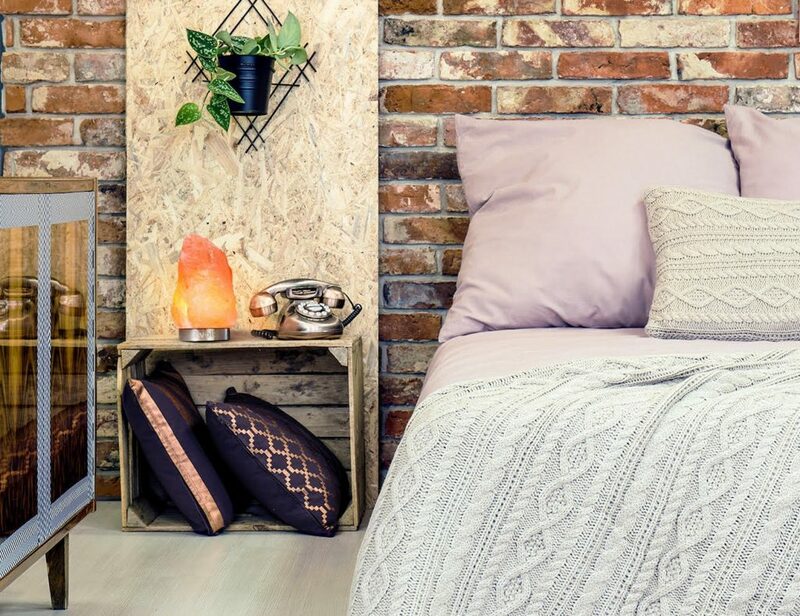 So, make it more pleasing and cozy by placing a salt lamp at the side table of your bed. These lamps also act as night light bulbs so you can place them in your kids’ room. It is said that when you switch on a salt lamp, it emits negative ions which are very beneficial to reduce the harmful electromagnetic radiations released from electronics around you such as television, laptop, and air conditioner. These lamps help in relieving daily fatigue and stress due to which you can have a good night sleep. 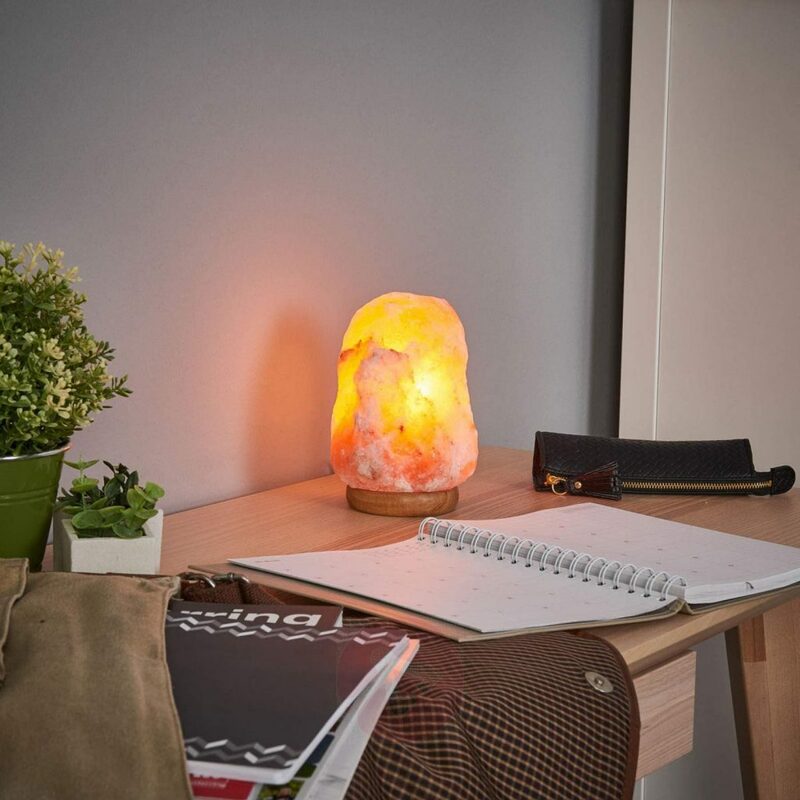 When you sit on your study table at the end of a long day to read your favorite book with the gentle glow of a salt lamp placed near you, you will realize that your decision of choosing this amazing décor piece for your study table is brilliant. These lamps are said to improve the concentration and make you calm. 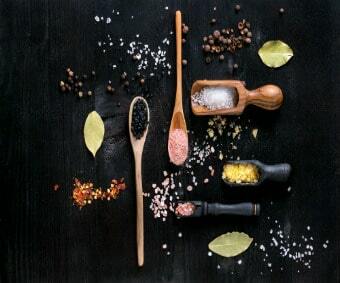 Apart from using Himalayan pink salt for cooking a nutritious meal, you can also use this salt in the form of a salt lamp to enhance the décor of your kitchen. Place these lamps on the kitchen shelves or table. These lamps act as natural air purifiers so these are ideal for your kitchen. These lamps will help in removing the dust, dander, smell, and pollens from the air and improve the quality of air. This will fill your cooking place with good energy and warm glow. The top kitchen cabinets can so easily get cluttered or make our cooking space look too dark because they reach all the way to the ceiling, not leaving much airiness in the room. Placing some salt lamps in the top cabinets is a great way to tackle both of those problems at once! Update your bathroom with these stunning crystal salt lamps. It would be amazing to soak yourself in a salt bath with a lamp close by to give a spa-like feel at home. These lamps will make your bathing experience more luxurious without any effort. 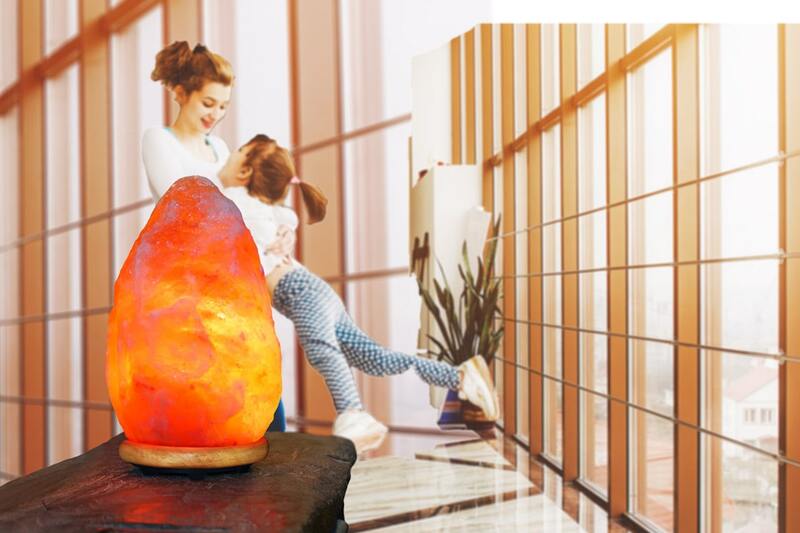 Now you know Himalayan salt lamp benefits along with some of the best ways to use these lamps for your home décor, so hurry up and order these lamps for you and your loved ones.